Here at the 'OG' we like to put a Mediterranean twist on everything. Our service is friendly and relaxed, capturing the essence of Cyprus. Our chef, who's father grew up in a small village in Cyprus, absorbed his passion for food from a very young age. His father's love of bringing people together to enjoy a meal has certainly rubbed off. 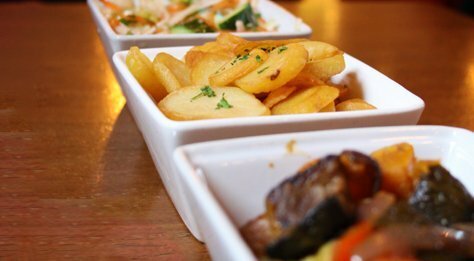 Our ethos has always been to use fresh locally sourced produce, prepared using authentic recipes. We specialise in Greek and Cypriot food as both our senior chefs originate from the beautiful island of Cyprus. Always love coming to olive garden our favourite restaurant to have an evening out together. Staff are always amazing and is really nice when they recognise you from before been going for years would always recommend. Keep up the good work. Excellent early evening menu. Friendly but not intrusive service. The room is quite loud. Lovely food as always and a gentle discreet level of service which is most welcome. 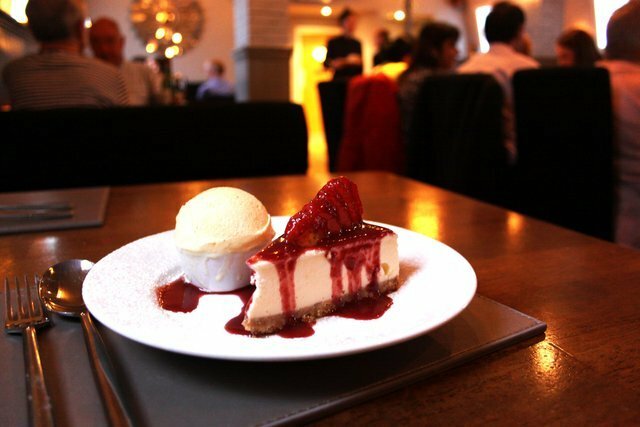 Staff are always incredibly friendly and welcoming, food is amazing and in generous portions, the atmosphere is posh but not intimidating. Always love coming here would recommend to anyone! Fast service and excellent food as usual. 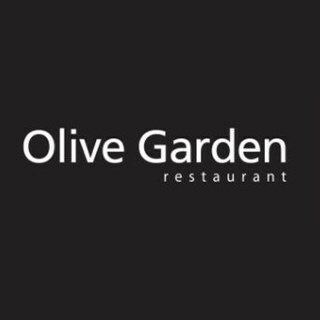 I’ve always loved Olive Garden since it opened down regent road in Great Yarmouth, the food is still as amazing as it always was. I would like to see the meze small taster dishes/set menus return as they were such good value for money and you could try various dishes you wouldn’t necessarily try. I do feel the atmosphere isn’t quite the same and could maybe do with being a little more intimate like the old olive gardens. I always feel a little on show in there, like everyone is facing everyone. But having said that the food always brings me back. No normal menu when set menu was on but was not informed before hand. Staff didn’t take notice of you when looking. No atmosphere. Would not return. Excellent food, service & atmosphere! Lovely meal great place will definitely  go back. Great food very attentive staff been several times and always happy to return. Great food, great service. What more could you ask for! Been numerous times and always great value for money without compromising on the quality of food or the service. I would particularly like to praise the staff, for their wonderful attentive service and great humour.